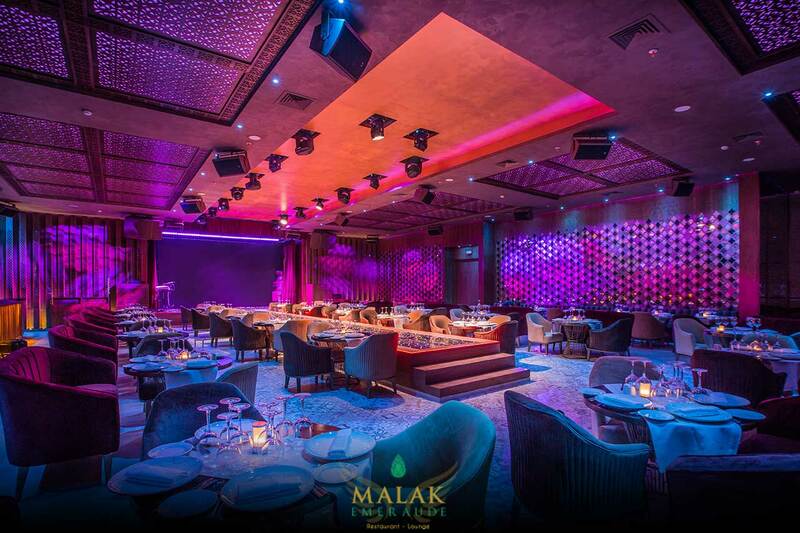 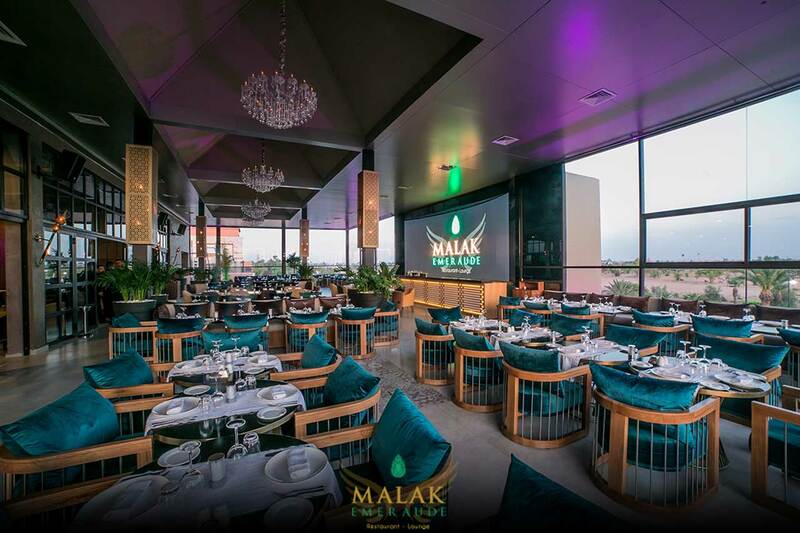 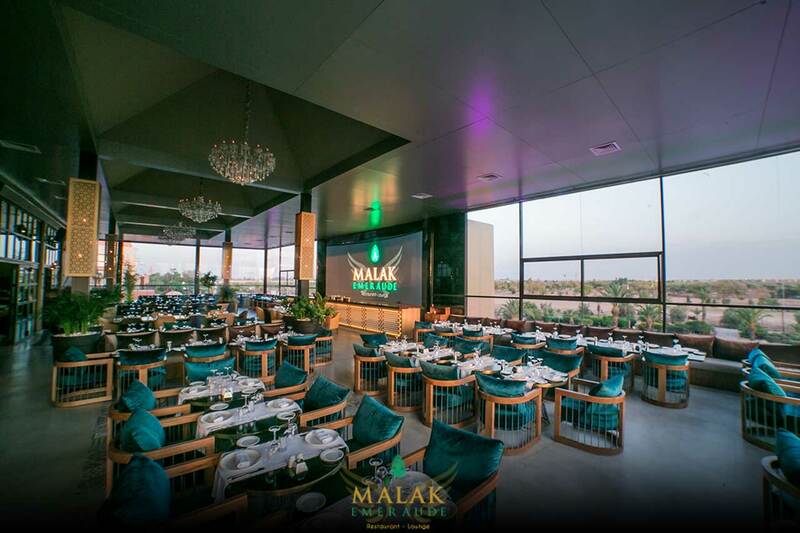 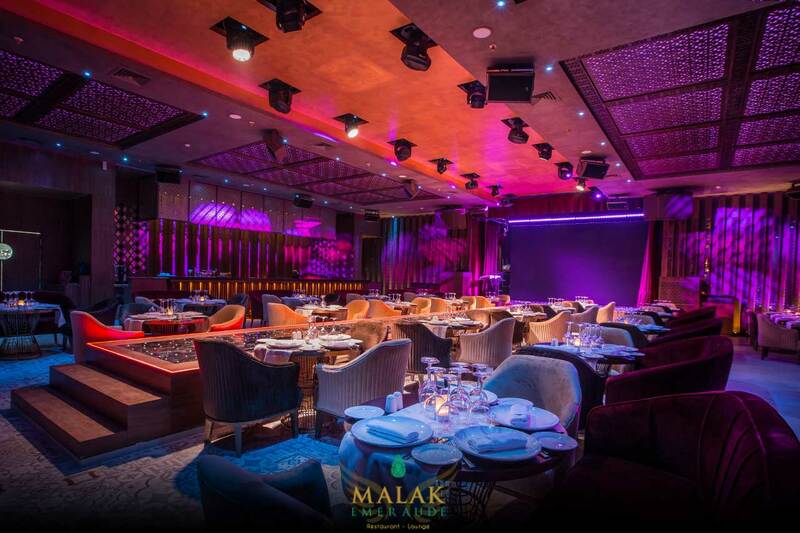 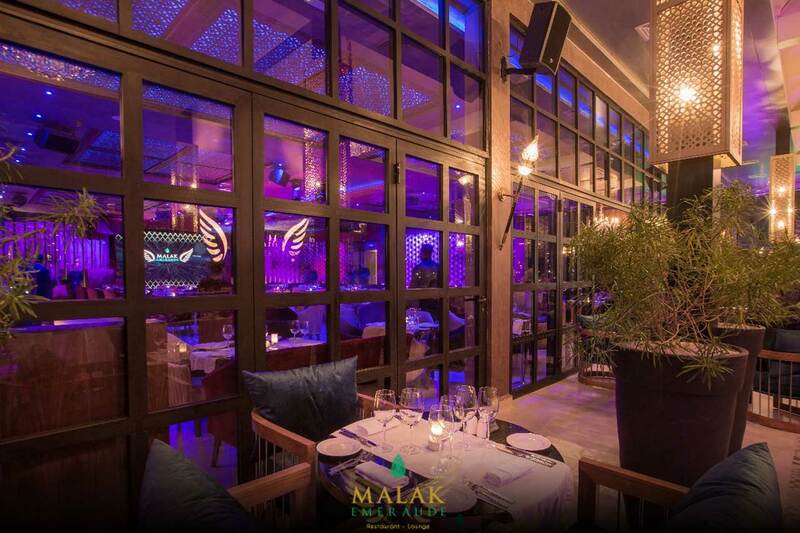 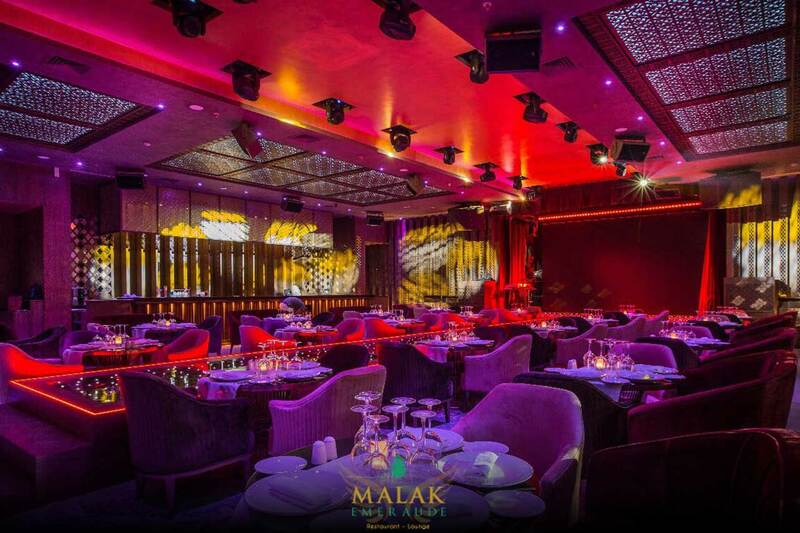 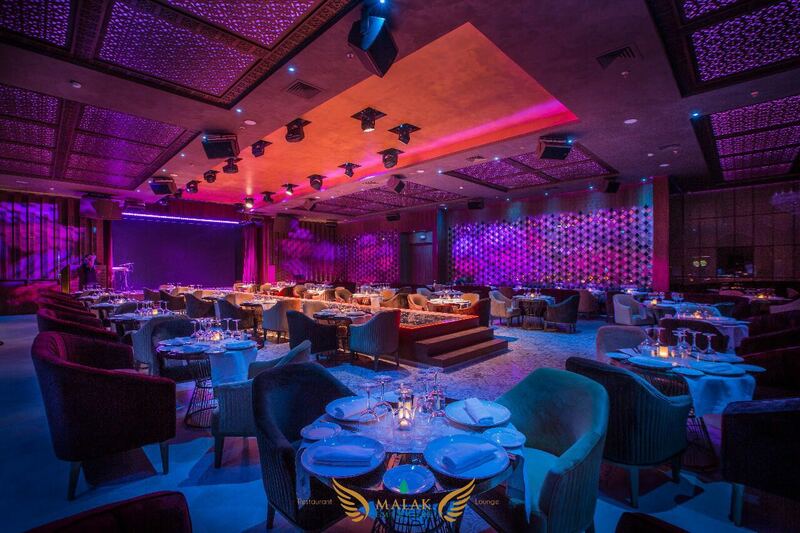 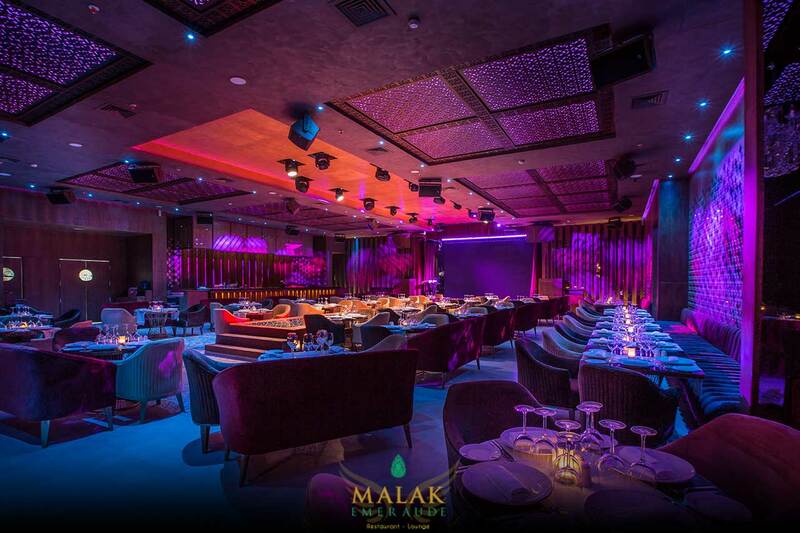 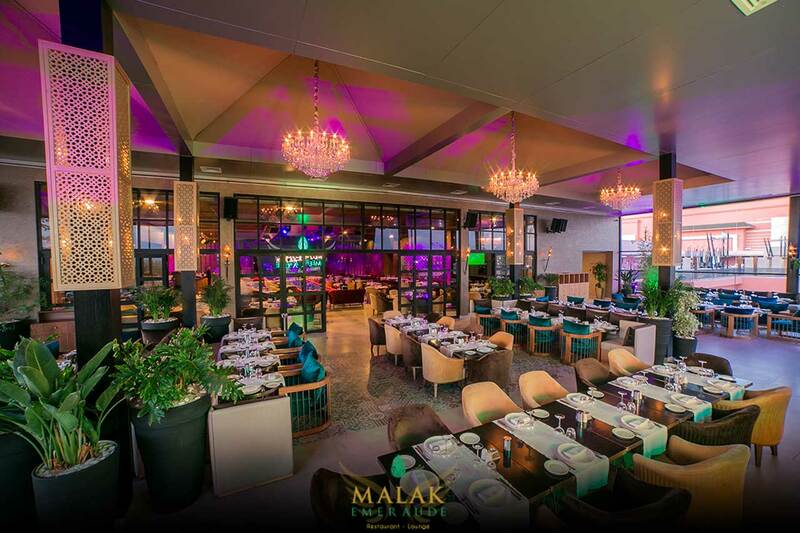 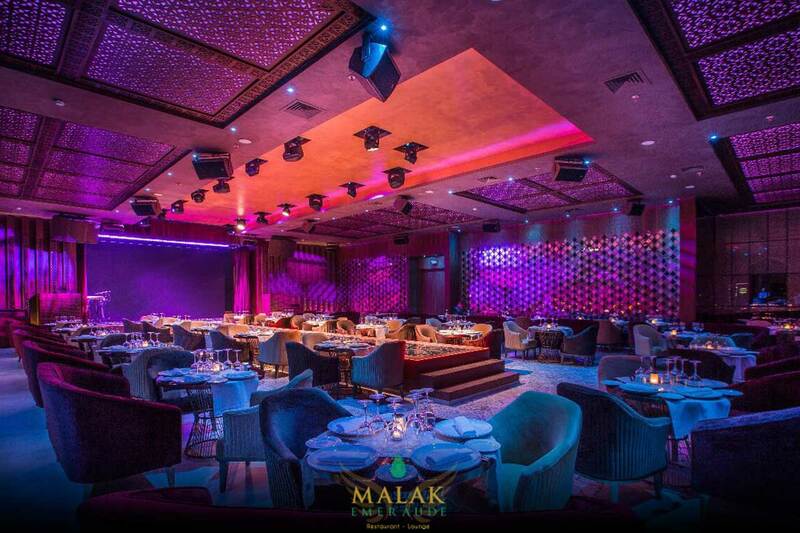 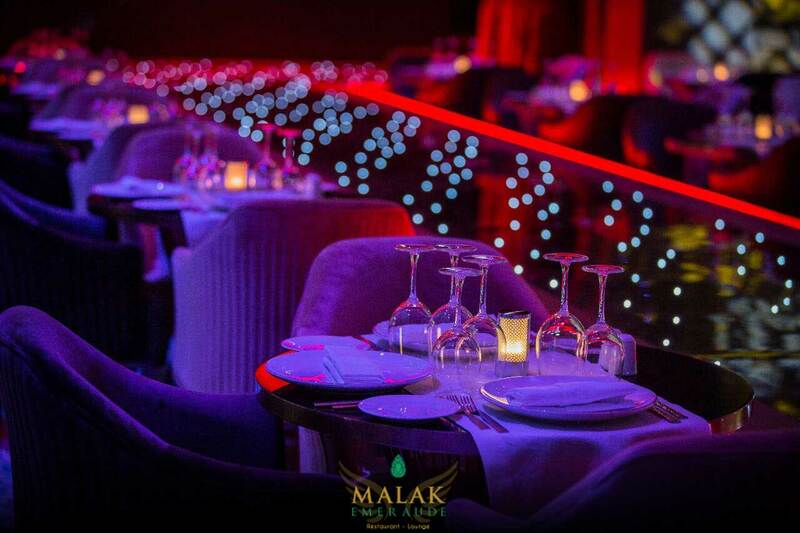 Located in the heart of the red city, Malak Emeraude is the place where all lovers of good taste are looking, where the excellence of the service rivals the quality and aestheticism of the dishes. 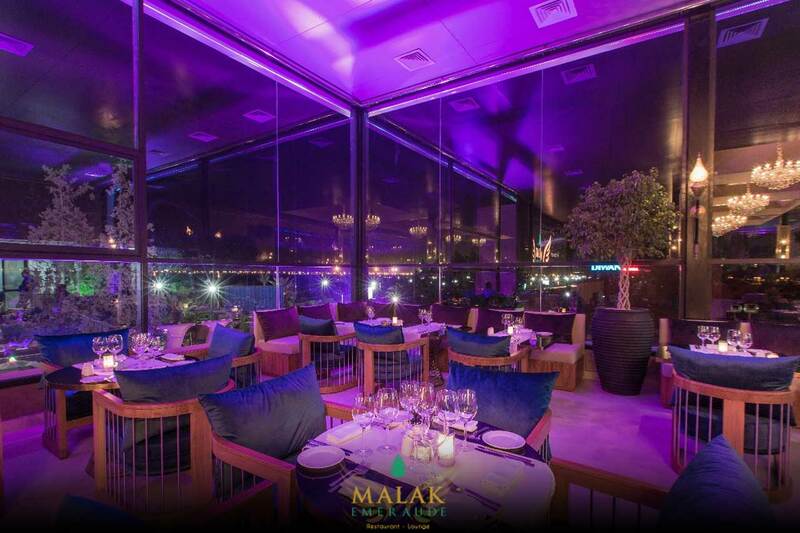 Surrounded by the most prestigious places of Marrakech, the restaurant is located between the gardens of Menara and the entrance of the medina, in the heart of the beautiful district of Hivernage. 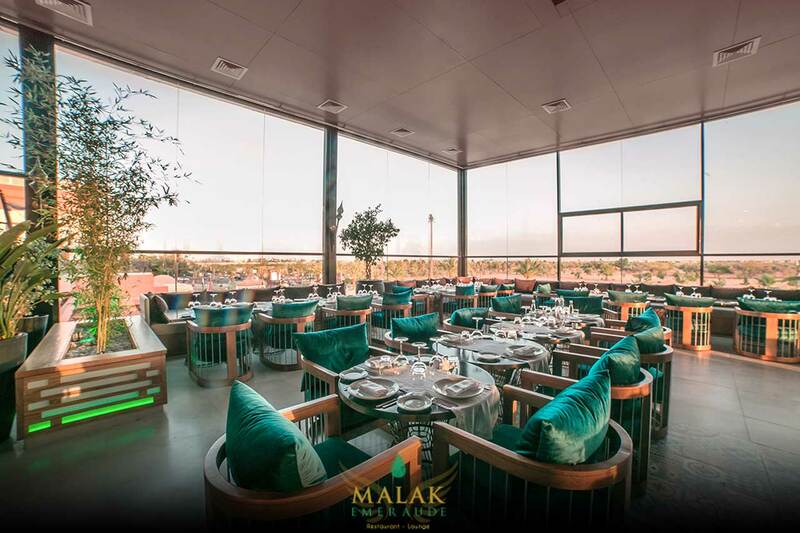 Little gem of Malak Emeraude, a terrace with panoramic views of the majestic Atlas Mountains in daylight and the magical lights of the city at night!